One of the most amazing things you can do is to work with children! They are trusting and learning to be what God designed them to be. We have a unique opportunity to work with “at risk” children in our community directly and through several area ministries. After School tutoring or summer kids programs provide an opportunity for your team to stretch as they show compassion for kids that do not know what it is like to have a mom and dad. Many of them have never had any thing they could call their own. Make a difference by serving on a missions trip for under privileged kids! When it comes to working with under privileged or 'at risk' children, Epic Missions loves its' ministry to the kids at the Youth Center. Over 72 children at the Youth Center made a decision to follow Jesus Christ during just one week of Vacation Bible School that Epic Missions coordinated with one of its' teams. The rewards working with kids are great and the challenges are many. 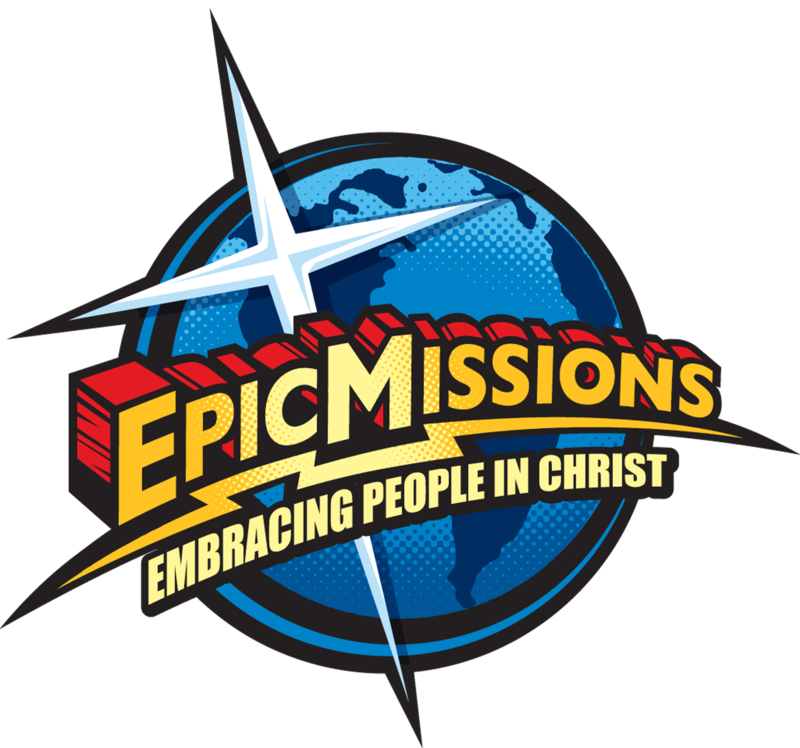 We have built a strong relationship helping to support the work of the Youth Center and if you love kids, or are majoring in child education, Missions through Epic Missions will be one of the outreaches for your teams' Mission trip. When you speak with us, we can offer you options for how your team works with these kids. During the summer, recreation opportunities are greater than during the school year. It is common for one of our teams to choose to run a vacation Bible school during a week for the kids at the center.Or you may choose to assimilate with them in games and swimming and recreation. During the school year, childrens programs run in the afternoon and start with tutoring the kids in various subjection a one on one basis. Later in the afternoon, we have activities, movies, Nintendo, etc… Real opportunities exist to get to know these kids and be a model to them of Christian love and compassion. Most of the children you will serve will come from poor and unstable home environments. They need to know love, forgiveness, kindness, self control and many of them will want to get to know you. When teams come in from Epic Missions, the kids recognize us by our tee shirts and often cheer upon our arrival. You can even bring your team to play basketball in a pick up game against the kids and see what you're made of!